Posted on September 03, 2014 at 10:00:00 am by Holley T.
1. 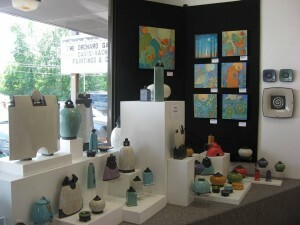 Art Galleries Fort Wayne is home to over 20 art galleries. It would be easy to kill a day traveling from gallery to gallery. Even just browsing can be inspiring; seeing what other artists are up to and how they use the canvas or clay to make sense of what they perceive in the world. Plus, if you hit up Orchard Gallery, you&apos;ll be able to talk face to face with an artist. Orchard Gallery is a cooperative gallery run by artists who banned together to create this unique showroom and retail space for local art. 2. The Outdoor Spaces Creatives often find inspiration in nature. It offers a place of quiet and solitude for thinking and imagining. It also provides organically beautiful images which can inspire something or serve as the subjects themselves. 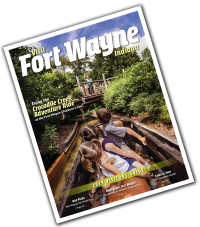 Fort Wayne has over 81 miles of trails winding through the city and over 50 parks to walk and relax in. No matter where you live, access to the trail system is easy. Our trails and safe and well-maintained and offer a variety of scenic views from cityscapes to river&apos;s edge and secluded wooded areas. In addition to all these public lands reserved for ecology, Fort Wayne is also home to the Foellinger-Freimann Botanical Conservatory. These gardens are a haven of nature in the heart of downtown Fort Wayne. 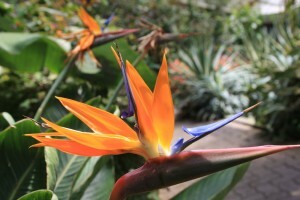 Each of the gardens with the building represents a different climate of foliage and provides a unique experience. 3. 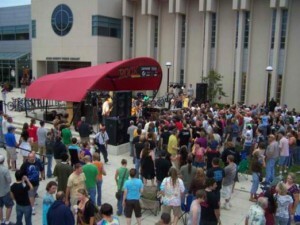 Cost of Living Fort Wayne is a very affordable city, which is key when you are an artist. While it is a very rewarding profession, it is not always financially rewarding. Not only is the cost of living one of the most affordable in the state, but the city also offers a lot to do for free. 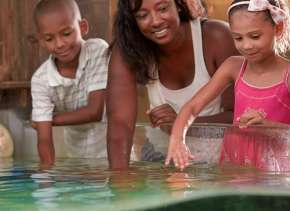 It can be hard to find fun things to fill your time when you are on a budget, but Fort Wayne has a lot going on for not a lot of money. 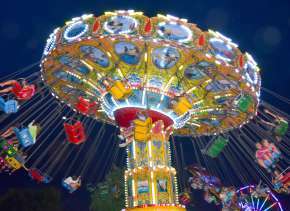 From free outdoor concert series to arts festivals and free movies, there is always something to do if you are looking. Check out all the different ways to entertain yourself! 4. Downtown Arts Campus Downtown Fort Wayne is home to a thriving arts district. 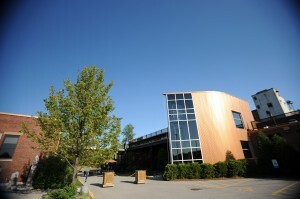 The Arts Campus houses a number of different artistic outlets from theaters to galleries, cinemas, dance space, and museums. This hub is home to the Fort Wayne Museum of Art as well as the Arts United Center, the Cinema Center, and the Auer Center, which houses Artlink and the Fort Wayne Ballet. This area is home to many different arts festivals throughout the year, including the Taste of the Arts, Fort Wayne&apos;s premier arts festival. 5. Universities Fort Wayne boasts a number of different universities. Not only does this provide the opportunity to take classes now and then when the inspiration is really lacking, but it also means that Fort Wayne is home to different open lectures, book readings, and dance and art showcases. With Indiana Tech, IPFW, and Saint Franics growing every year, the opportunities are also expanding. 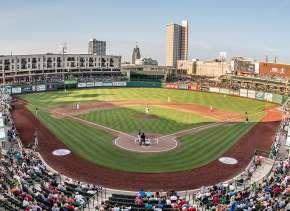 These are just a few of the reasons that creative types will find a quick home in Fort Wayne. Fort Wayne expands its art community almost daily and the people of the Summit City are eager for more. So, come check out Fort Wayne - hit up some galleries, see a show at the Embassy, and walks around our trails. See what you can create! 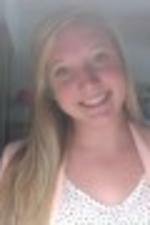 Holley is a student at Albion College in Michigan studying English with a Creative Writing Emphasis and History. The Fort Wayne native is looking forward to her graduation in the spring. Holley enjoys reading, writing, dancing, and spending time with family and friends.